I Madonnari is an international film project: a documentary-in-the-making about the origins, diversity, spirit, appeal and growing popularity world wide of modern day Street Painting. Planet Streetpainting is teaming up with independent film makers ColdSun to document this cool and increasingly popular art form. Filming will take place in 2012 and in diverse countries, portraying a variety of street painters, styles and venues. EXPECTED REALEASE AND WORLD PREMIERE IN 2013. Have Fun ForEver all!! Goodluck all dancers!, Respect all! 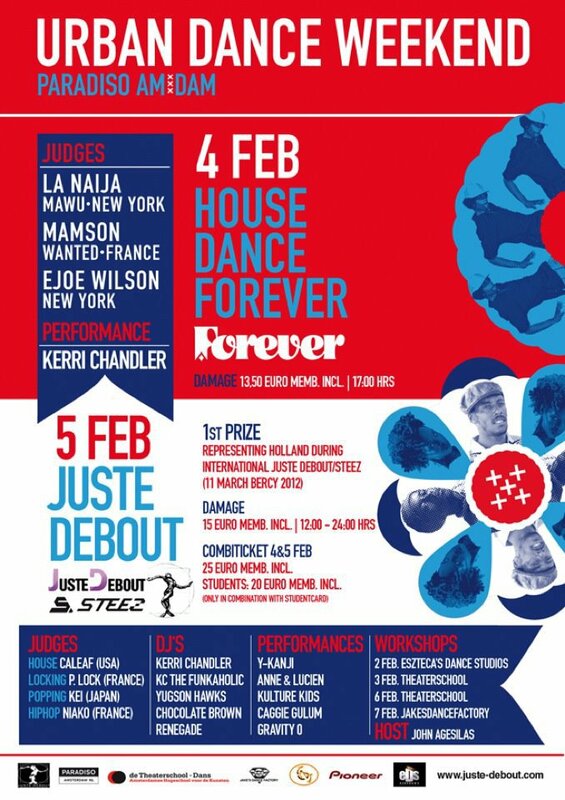 Schedule Feb. Tha 5th Juste-DeBout/NL Click Here! 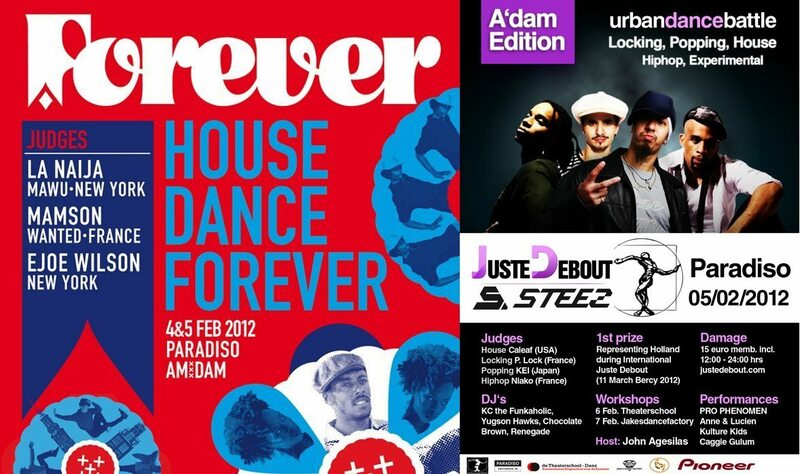 6th Feb. TheaterSchool & 7th Feb.
#JusteDebout Express 2012 [NL/Holland] @JusteDebout #T5E #Tha5elements Only 2 More Seats Left! ‎2 plaatsen over in de luxe dubbeldekker! !